Plenty of crockery, cutlery, pots and pans to keep large groups well fed. There are also plenty of children’s plates, bowls and cutlery. Up to two well behaved dogs allowed, charged at £25 per week. Lovely relaxing week — a beautiful part of the world and Fourburrows is a wonderful base from which to explore it. 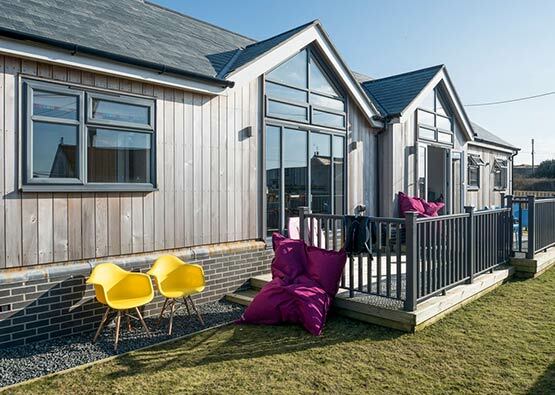 Set back from the picturesque Mawgan Porth beach, Fourburrows is a welcoming and family orientated contemporary holiday home, with so much to offer. 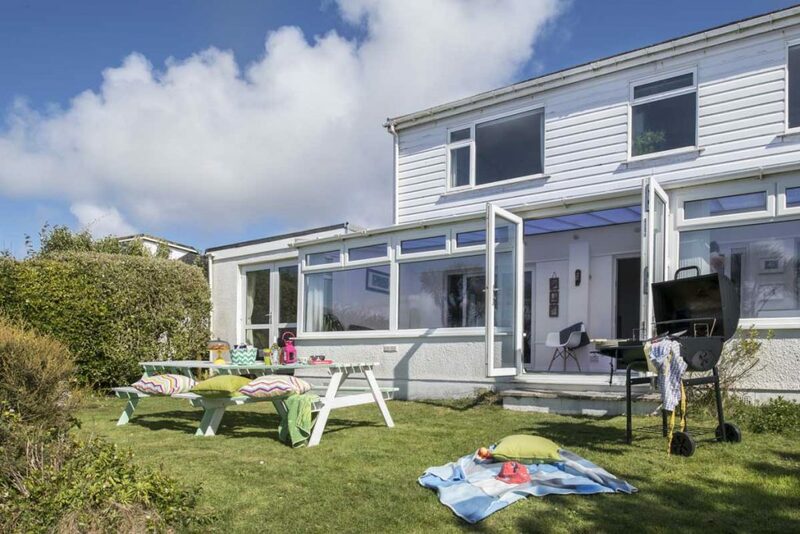 Newly refurbished, this large property is both child and dog friendly, and is best placed and equipped to cater for families of all sizes, or even a couple of families at a time! Fourburrows is a five minute walk from the coast path and a perfect haven to return to after a busy day on the beach. The sheltered and private garden is also a good size, and there is plenty of parking making it even more suitable for a big group. What is really unique about Fourburrows is the selection of carefree living spaces that are available. There are no less than four living areas in total. The main living room has a generously sized Ultra HD 4K SMART TV and contemporary wood-burner and living room two has a further TV and wonderful views down the garden to the sea. The third living space doubles up as a ‘Games Room’ and comes equipped with a Wii and various things to do for the gamers of the family, The conservatory at the front of the property runs almost the length of the house and has amazing views of the sea as well as looking over the beautiful garden. 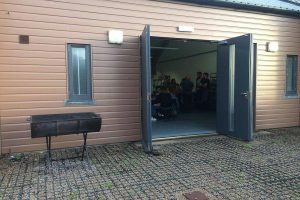 It has a seating area at one end and plenty of dining space at the other, comfortably seating 10, plus a toddler chair and 2 highchairs available. 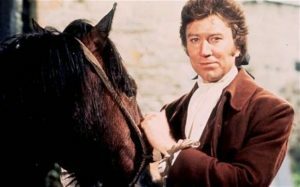 The house benefits from fast fibre broadband and a wide selection of TV programmes, thanks to the Netflix and Now TV access, allowing you to stay entertained come rain or shine. The kitchen is practical and very well equipped, with plenty of crockery, cutlery, pots and pans. There is a full-size fridge-freezer in the property, as well as those other essential appliances such as a washing machine, tumble drier and dishwasher; necessary items to keep the modern family going! Fourburrows also offers a playroom containing various toys and bits and bobs to keep younger children entertained. You will find four bedrooms on the first floor of the house. (One of the living rooms can convert into an extra double room if necessary). 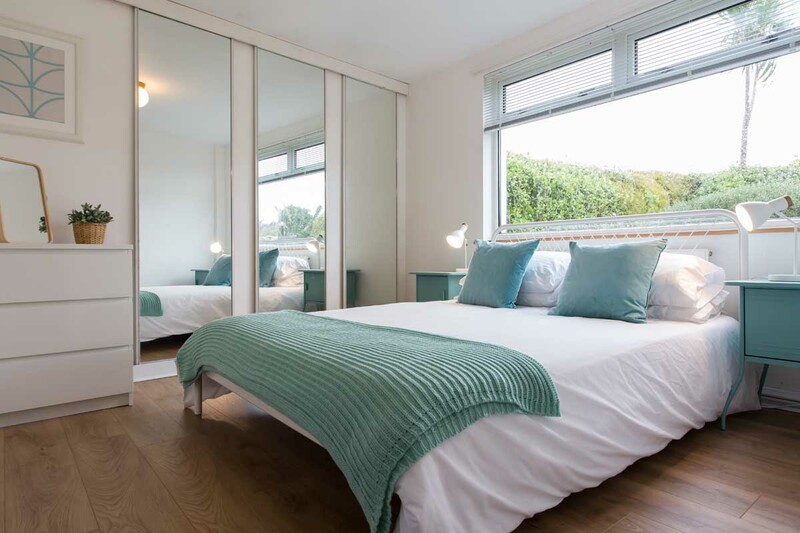 Two of these bedrooms are king size and enjoy astonishing sea views across Mawgan Porth, and the twin room has side-on sea glimpses and views of the nearby village. The fourth bedroom has a ‘low to the ground’ single bed suitable for a child or the occasional adult who doesn’t mind a different sleeping perspective — as well as small child’s bed. 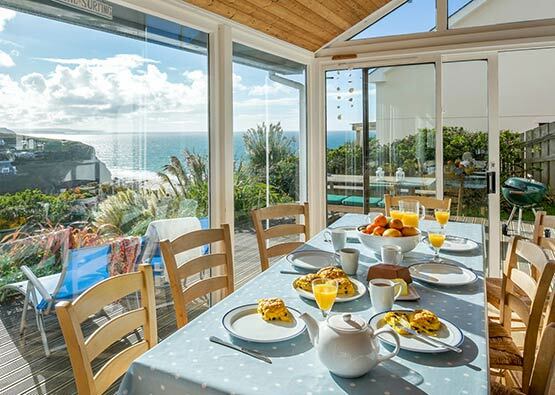 Mawgan Porth and the pretty village of St Mawgan sit in the perfect location for a peaceful, relaxing and wonderfully memorable holiday here in Cornwall. Fourburrows is just a few minutes away from the beach and the South West coast path; simply take the path from the back gate at the bottom of the garden. The Bedruthan Hotel (five minutes away and great for an evening dinner, or spa treatment) and Watergate Bay are also within walking distance. 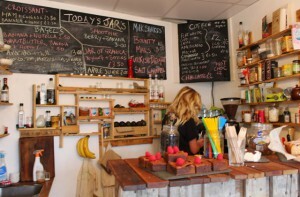 The area is as loved by locals as much as it is by visitors, which speaks volumes about this beautiful Cornish corner. 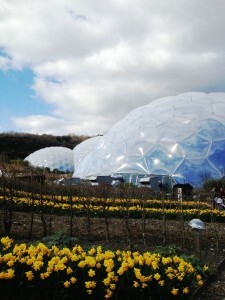 It makes a great base to explore North Cornwall. The area is not short of places to eat and drink; try Catch Seafood next to Mawgan Porth beach or the Blue Fish Bar for excellent fish and chips! Padstow, Watergate Bay and Newquay are all a short drive away, and offer numerous options from some of the UK’s best fine dining, to great visitor attractions. 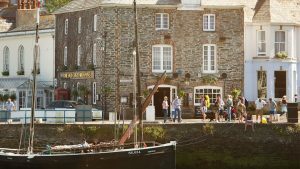 This village and its surrounding area truly captures the Cornish way of life, whilst being surrounded by beautiful scenery. The area also boasts some fabulous beaches, with nearly 20 in the surrounding area! Many of these are quiet, sandy coves, which are not only stunning with their golden sands and clear waters, but they are also relatively quiet compared to the larger beaches. However, this does mean that amenities and lifeguard cover is lacking on many of them, so make sure you’re aware of tide times and if you’re unsure about rip currents then make sure you ask a local’s advice. 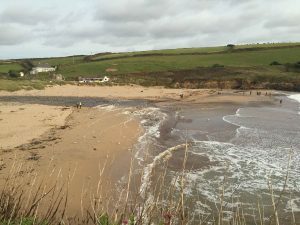 Visit the sweeping Porthcothan Bay, venture down to the dramatic and beautiful Bedruthan Steps, or visit the beach located in Doc Martin’s hometown of Port Isaac. All of these beaches are connected via the famous South West Coast Path, so why not grab a backpack and explore the surrounding coast? 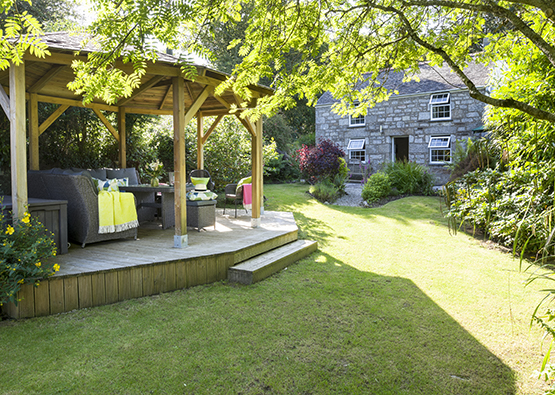 Fourburrows, like this area of Cornwall, has something for everyone. Cooks will love the well-equipped kitchen and generous dining area, peace-seekers will appreciate the choice of relaxing living areas. 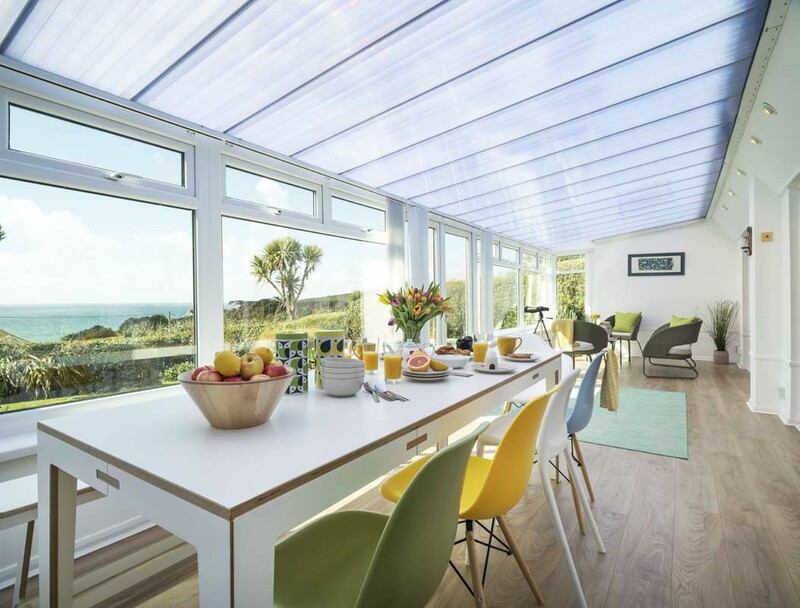 Children will be able to let off steam in the Games room, and in the area you are spoilt for choice; you will have some of Cornwall’s best beaches for surf, play or simply hanging out — and miles of inland and coastal pathways to enjoy and explore. 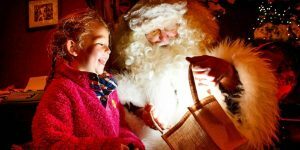 We love how much Fourburrows has to offer for an an action packed family holiday! Situated mid way between Padstow and Newquay on the rugged north Cornish coast, Mawgan Porth offers you a beautiful west facing beach, stunning scenery, wondrous walks, superb surfing, an amazing variety of accommodation to suit everyone’s taste and pocket, fabulous food from the pubs, restaurants, cafes and takeaways and then there’s the shops of all kinds – in fact there is so much here to see and do that you’ll find yourself wanting to come back year after year. Mawgan Porth’s Sunday Times award winning beach has acres of golden sands – great for just relaxing, playing family games, making sand castles or maybe just flying a kite. Rock pools abound and there are caves to explore. The fantastic Atlantic breakers make for magnificent surfing, be it on Malibu or body boards, so there’s lots of fun for everyone, all under the watchful eye of the RNLI lifeguards who operate on the beach every day between April and September. There are many activities in and around the local area such as a great pitch and putt, which incidentally sits atop an Iron Age fort, crazy golf, fishing (coarse, sea and trout), go-kart racing, surf schools, ten pin bowling, a candle factory – the list is endless. Walking on from here brings you to Porthcothan Bay,Treyarnon Bay with its natural swimming pool in the rocks at low tide, Constantine and Booby’s Bay, Trevose Head and lighthouse, Mother Ivy’s, Harlyn and Trevone Bays and finally Padstow from where, no doubt after a little refreshment, you can get a bus back to Mawgan Porth. 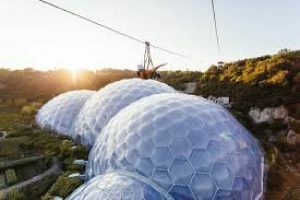 A little further afield, and to name but a few, are the Tate Gallery and Barbara Hepworth’s Sculpture Garden in St. Ives, the Eden Project at Bodelva, The Bodmin and Wenford preserved steam railway at Bodmin, and Land’s End and Bodmin Moor both with their spectacular scenery. 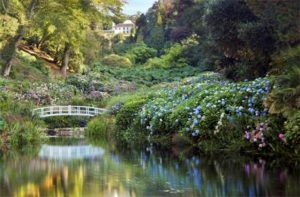 There are so many beautiful gardens and houses to visit also, and all within a reasonable travelling distance of wonderful Mawgan Porth. Newquay Airport is 2.5 miles from Fourburrows. You can fly to Newquay from London Gatwick, Manchester and the Isles of Scilly all year round with summer flights to and from London Stansted, Edinburgh, Aberdeen, Birmingham International, Doncaster Sheffield, Newcastle, Belfast City, Dublin and Düsseldorf. Airlines include Flybe, Aer Lingus, Skybus and Eurowings. Mawgan Porth is between Padstow and Newquay. Driving time from London is around five hours in normal traffic while Exeter is around an hour and a half away. We’ll send you detailed route information before the start of your holiday. Fourburrows is 8 miles from Newquay Station. The branch line service from Newquay to from Par takes about 50 minutes. Regular and convenient services run to Par from all over the UK. We have all enjoyed staying here, and appreciated the Christmas tree and the log fire! 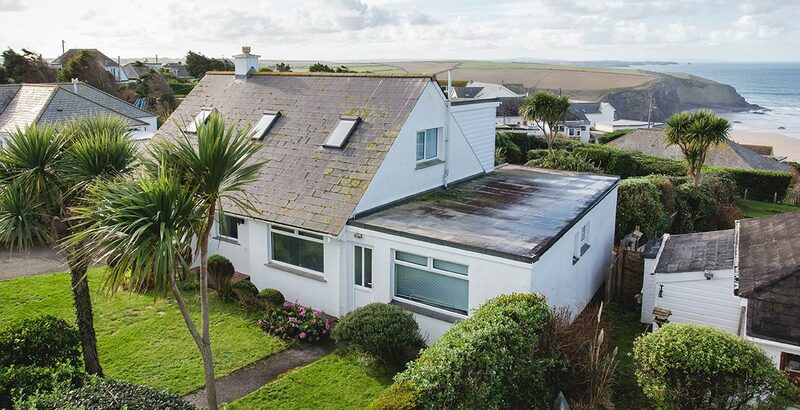 Great views from the house and spectacular walks to Watergate Bay along the cliff tops, and part of the way in strong winds towards the Bedruthan Steps. The house is in a lovely location. Thanks for letting us all use it. We also spent a day in Padstow, taking the ferry to Rock and have many photos of the kids running around in the sand dunes and climbing the hills. Lovely relaxing week — a beautiful part of the world and Fourburrows is a wonderful base from which to explore it. Particularly loved the walk to Bedruthan Steps and down on to the beach, and wondering round the harbour at Padstow. Would recommend the aquarium in Newquay for those with young children too. The house is so well equipped (particularly the kitchen) that we ended up spending more evenings indoors than we'd anticipated, enjoying the cosy fire and watching the amazing sunsets. We've all had such an amazing week we don't want to go home! Would love to return. Fantastic, relaxing week. 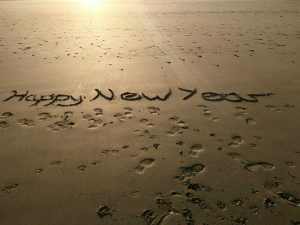 House position is ideal for walks, the beach as well as relaxing by the fire and enjoying the sunset. Great restaurant recommendations and spa at the Scarlet was the best spa I've been to (Appleton's, Prawn on the Lawn and Paul Ainsworth all close and great food). Thank you for such a lovely week, it is just what we needed, can't wait to come back. Lovely house, lovely view, great weather, loved the beach. A lovely holiday. Thank you. A lovely house, terrific location, lots of thoughtful touches — the cake, the store cupboard items, all fresh and new, thank you.